For the first time in nearly six decades a Castro is not at the helm in Cuba. 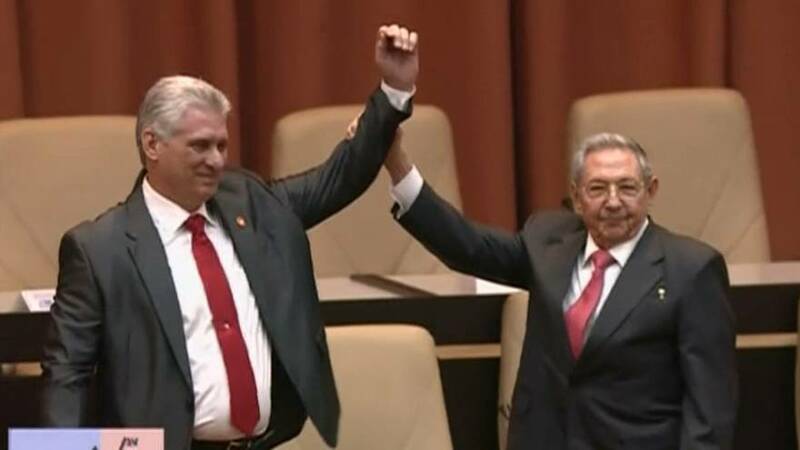 Miguel Diaz-Canel officially replaced 87 year-old Raul Castro as President on Thursday after the National Assembly gave him 603 out of the possible 604 votes. "The mandate given by the people to this legislature is to give continuity to the Cuban Revolution in a crucial historical moment that will be marked by all that we can achieve in the updating of the economic and social model, perfecting and strengthening our work in all areas of the life of the nation. Raul Castro will remain an influential figure as his mandate as head of the all powerful communist party runs until 2021.